How’s everyone spending it? And by “everyone”, I mean other Canadian Oppos. Right now, I’m hanging out and blasting Pink Floyd, and I’ll probably go out and do some photography later. Long weekends are great (so long as you don’t drive up the 400 from Toronto and get stuck in the Holland Marsh). 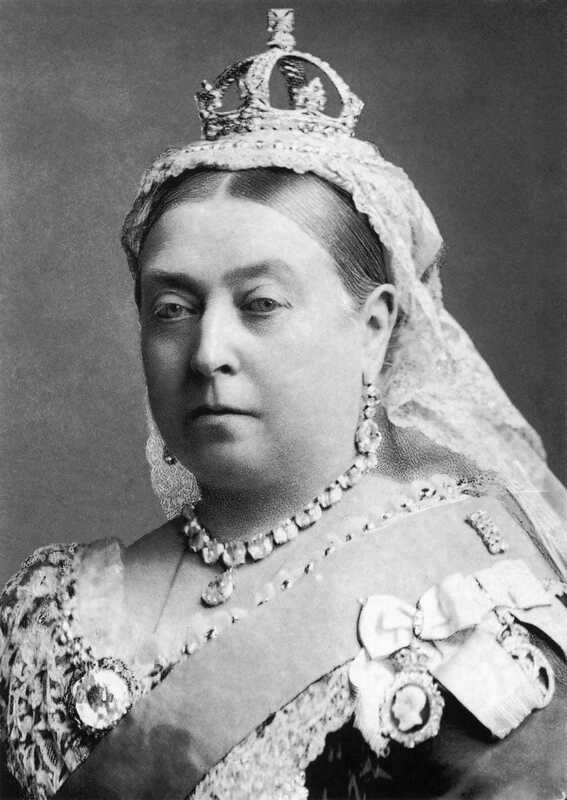 Have this humorously large photo of Queen Victoria for your time.